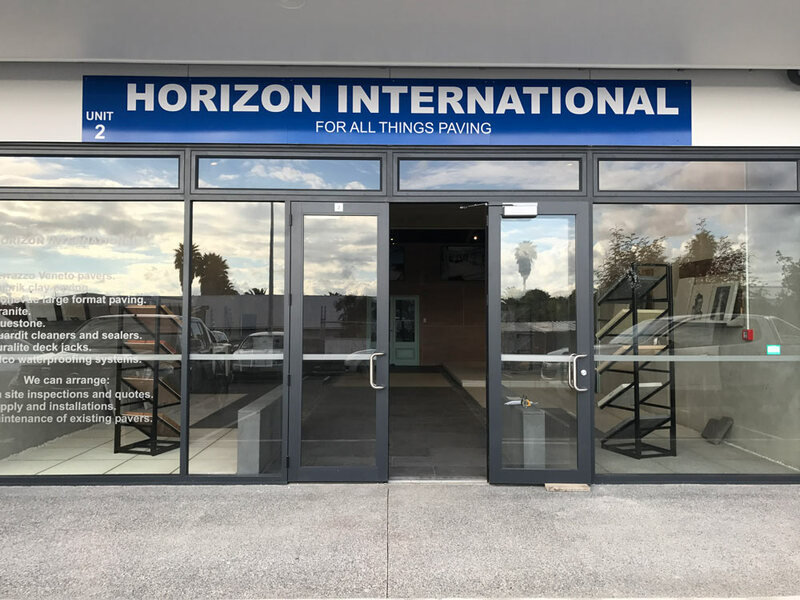 Thinking of Paving in Auckland, Horizon have opened a Selection Centre in Auckland. 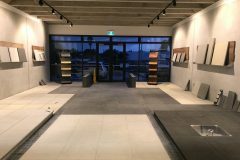 We are located centrally at Unit 2 159 Marua Road Elleslie . 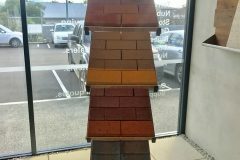 Call us on 0800 682 745 and make a time to come and see what we can offer. 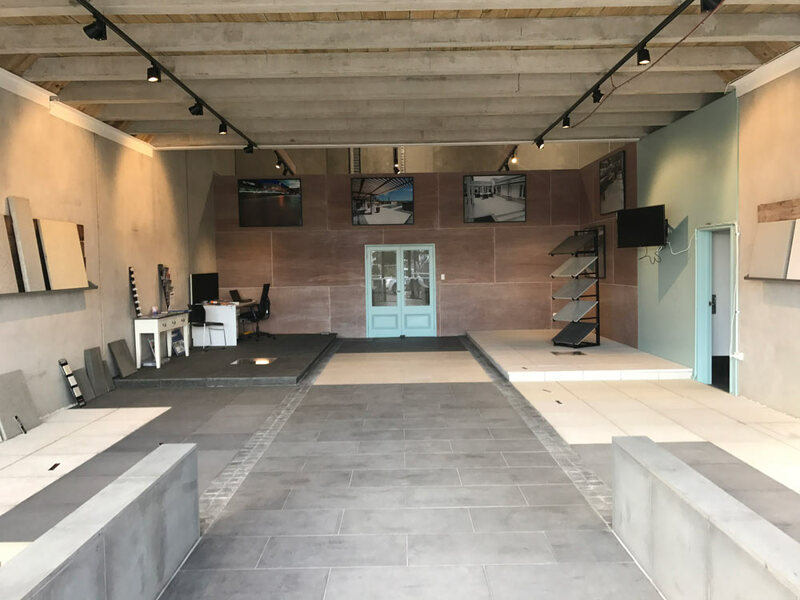 The new selection centre is all housed indoors so can be experienced in all conditions. 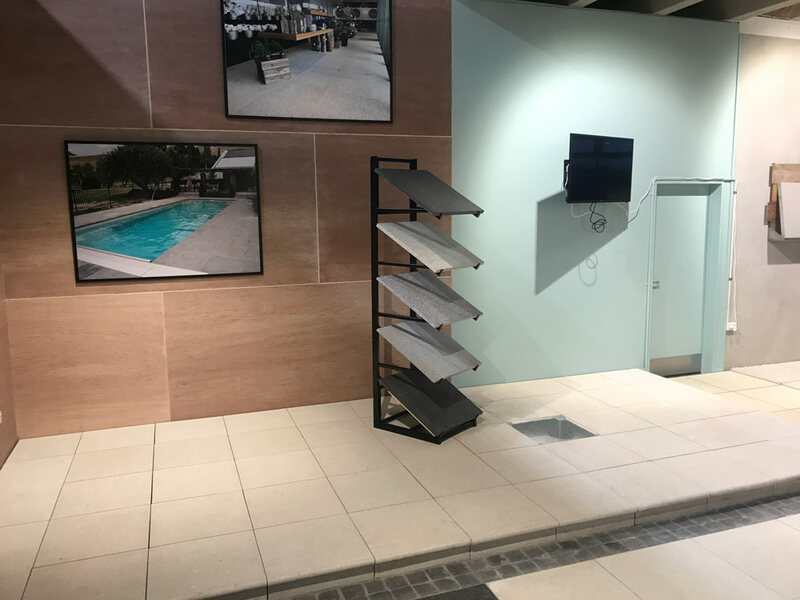 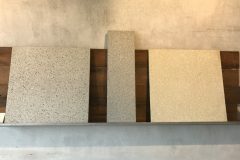 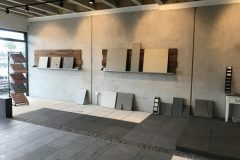 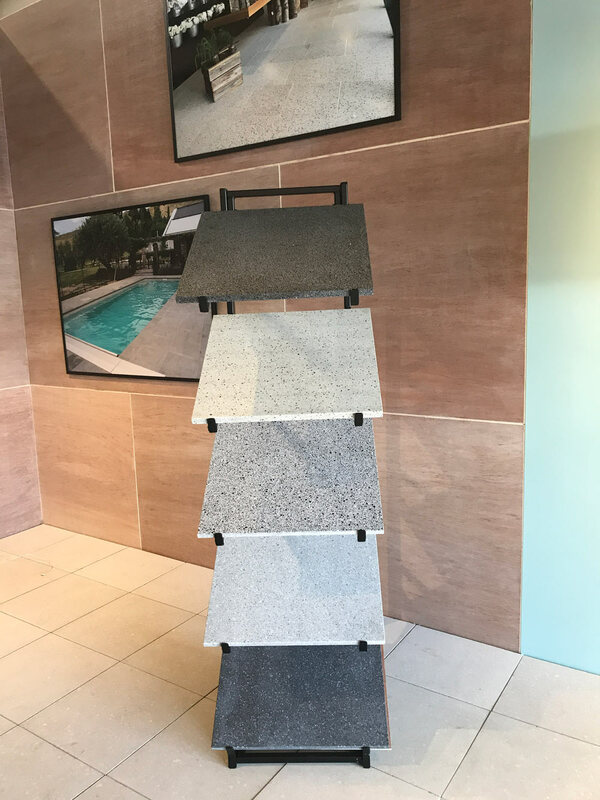 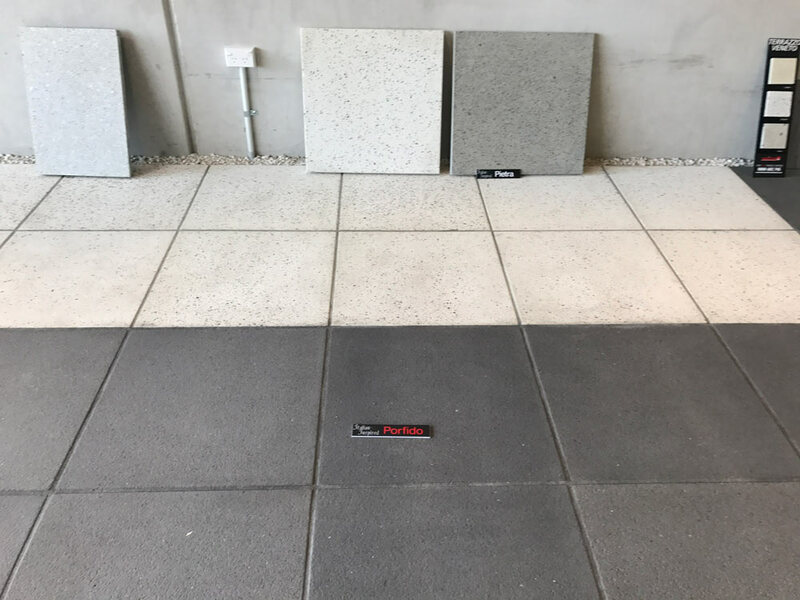 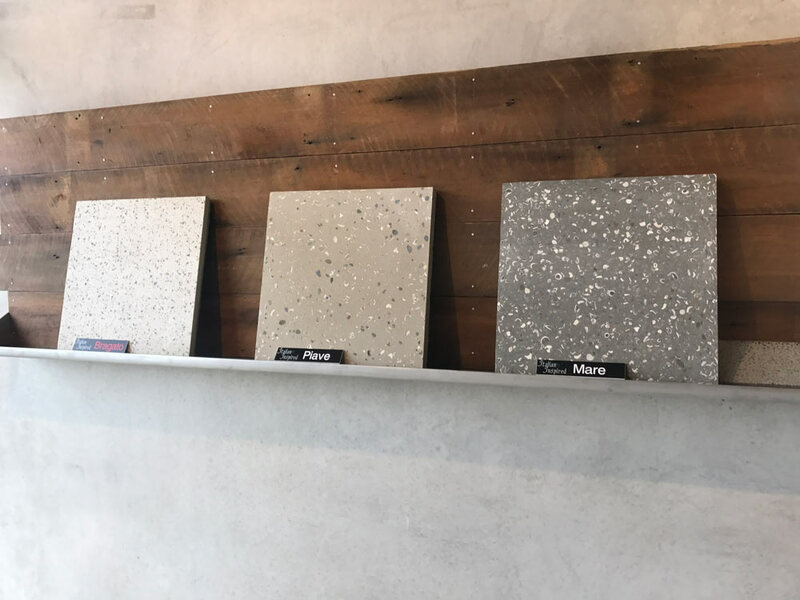 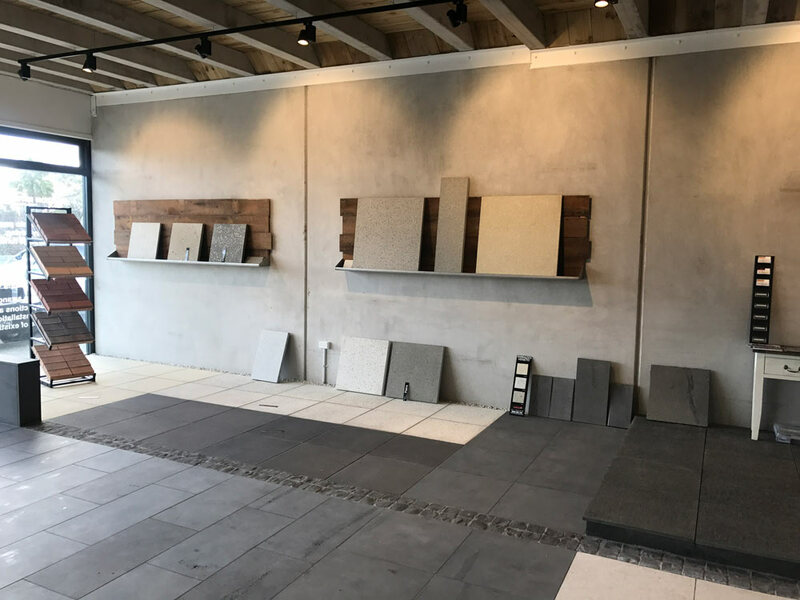 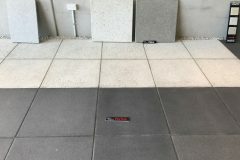 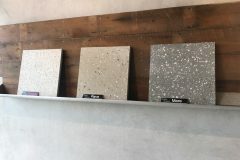 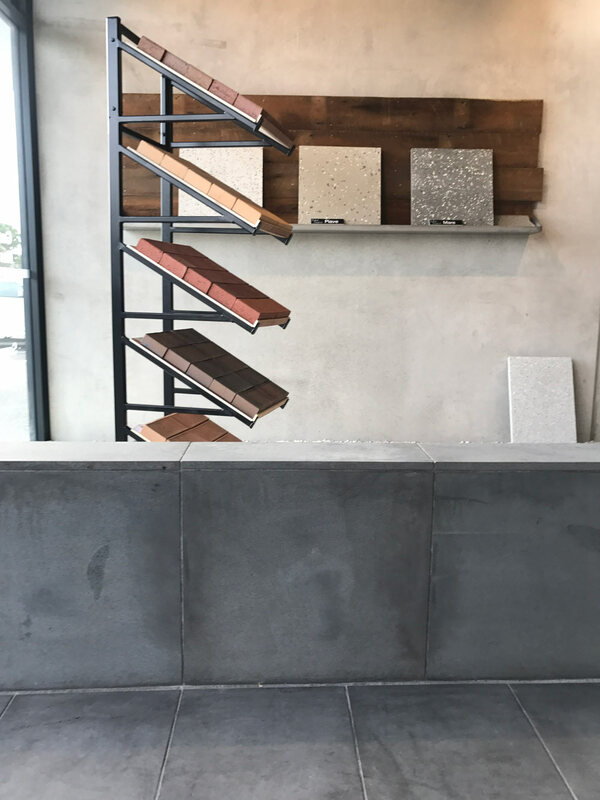 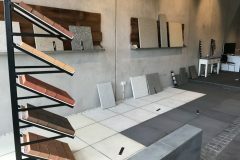 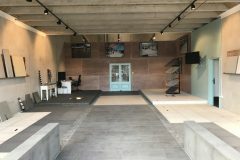 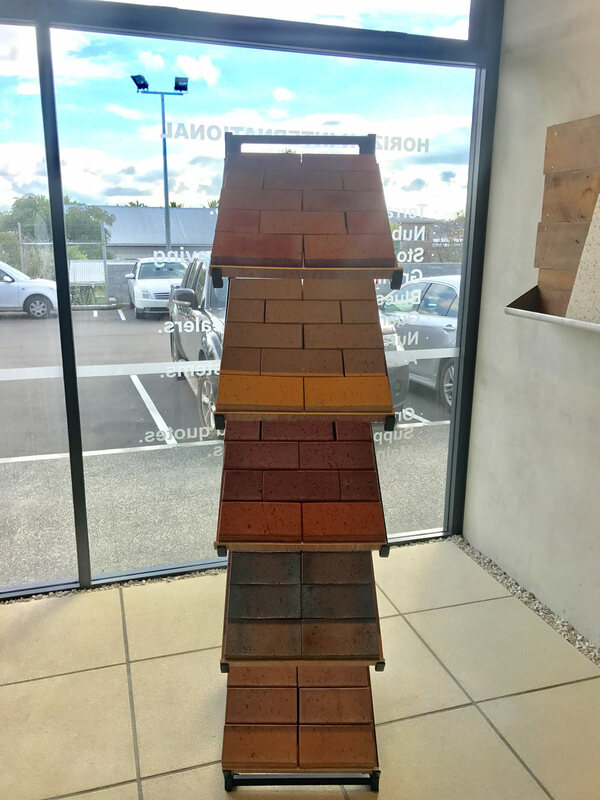 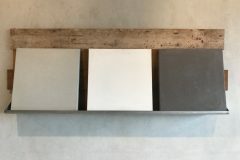 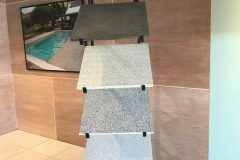 Our display in Marua Road features New Zealand’s most complete paving offering including the Nubrik clay paving, our Terrazzo range of pavers a complete Natural stone, Bluestone paving, Basalt and Granite paving and the new large format 800 by 800 Terrazzo Paving range we have products to suit. 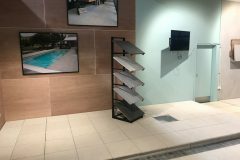 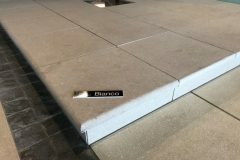 All body paving is matched with a selecti0n of pool coping surrounds and steps treads. 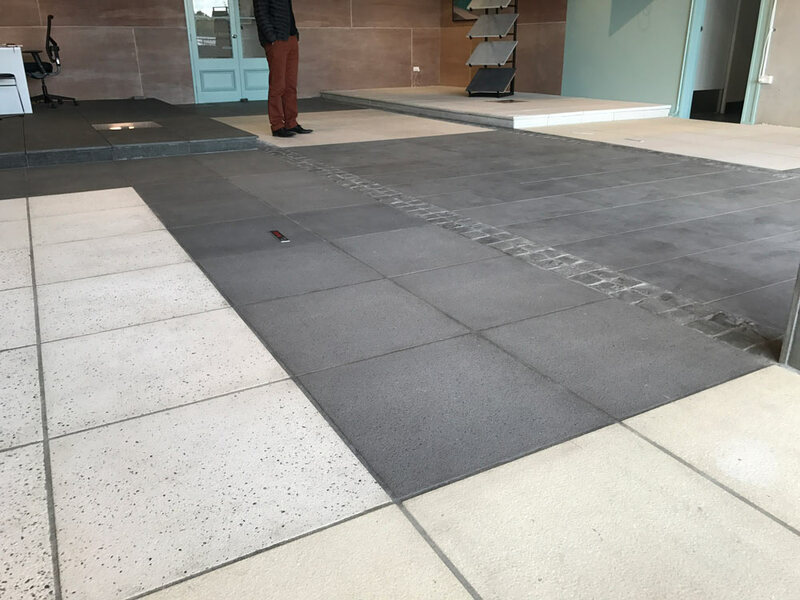 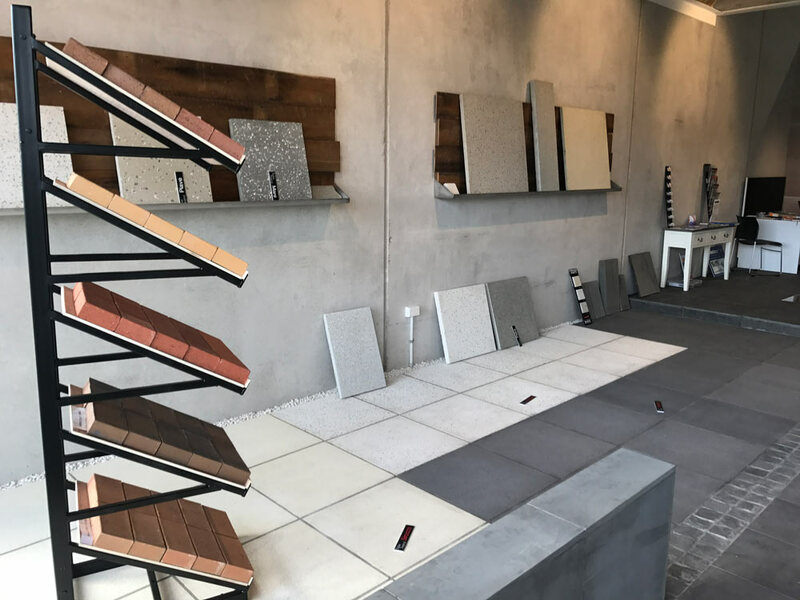 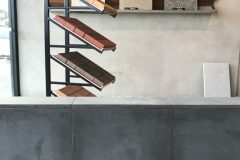 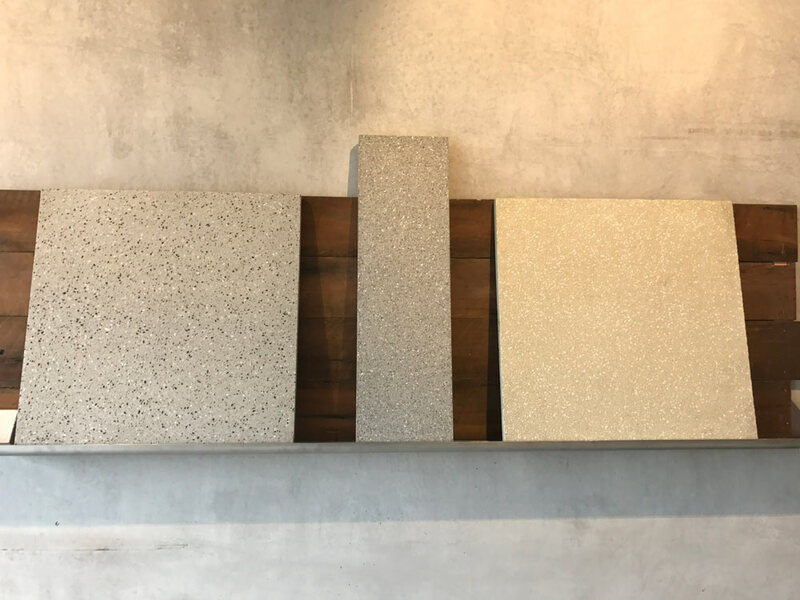 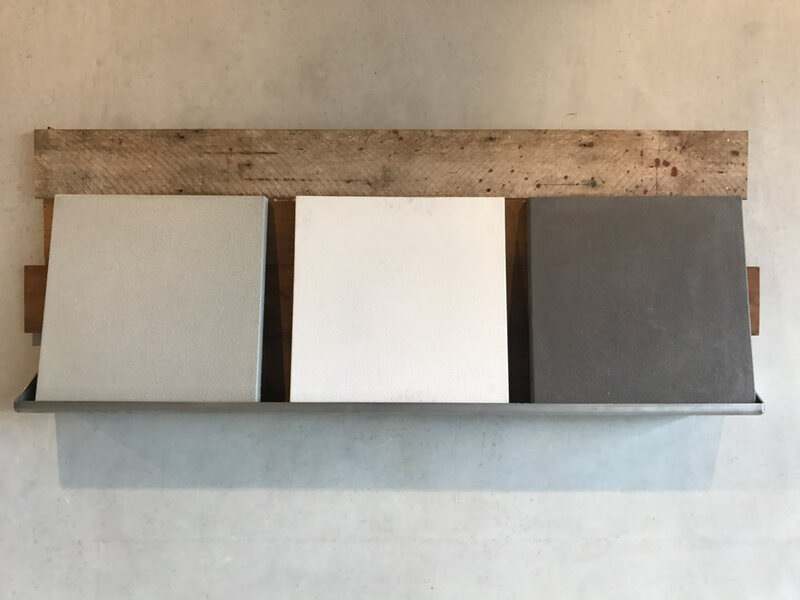 Horizon have been in the paving industry for over 40 years, we work throughout New Zealand with top installers so can recommend installers from Invercargill to Auckland. 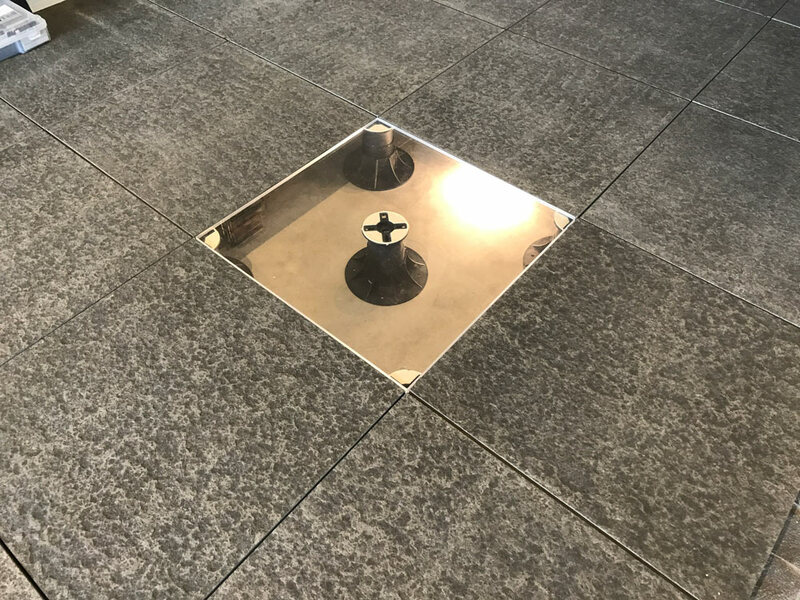 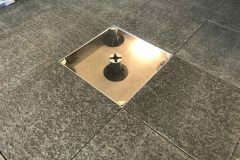 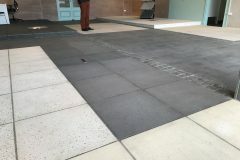 We can also assist and advise correct installation methodolgy for all of our paving ranges. 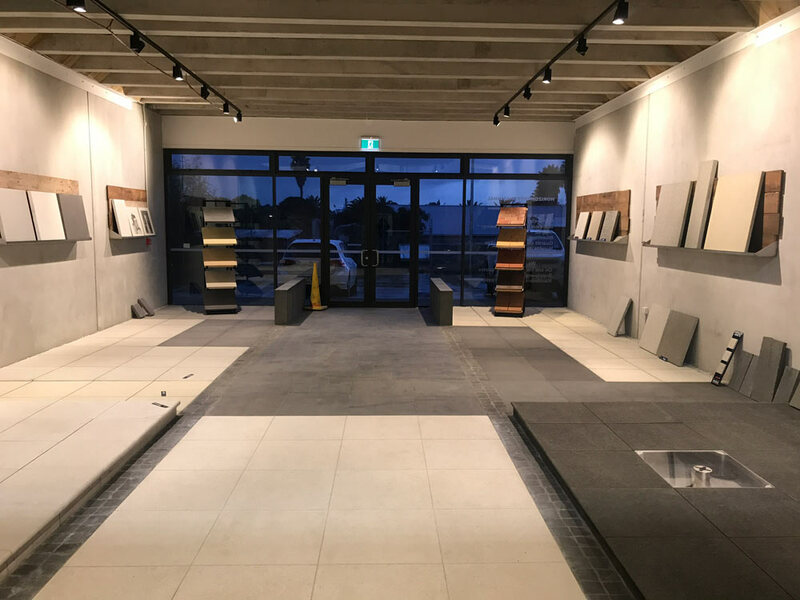 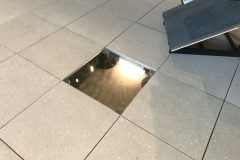 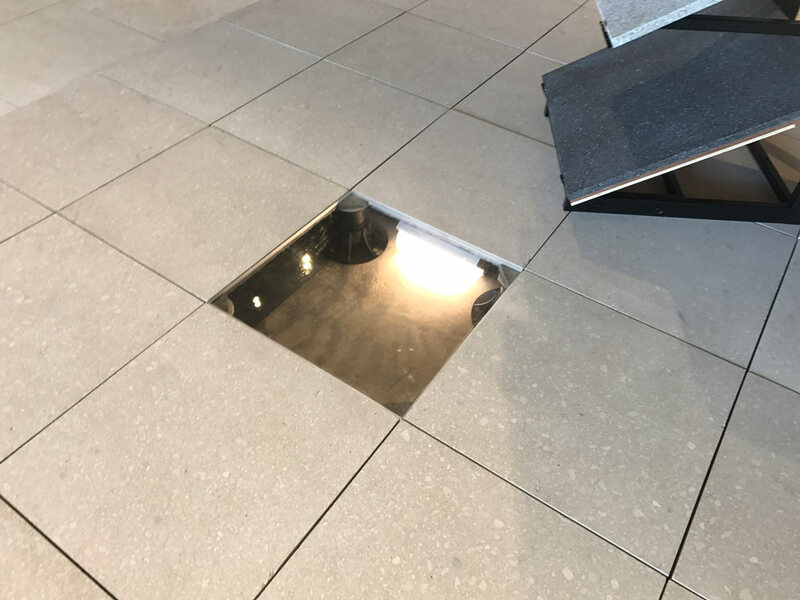 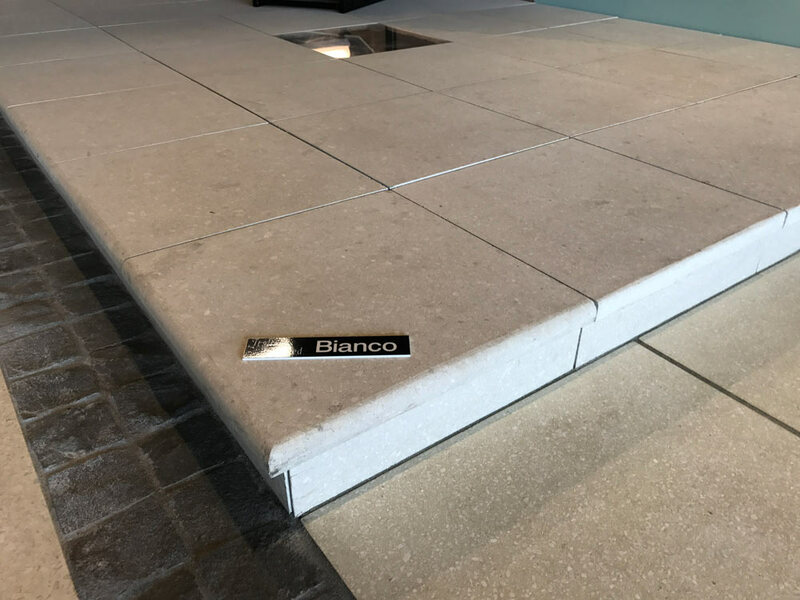 Wether you are a home owner, involved in a home renovation, an architect or landscape architect involved in a full commercial and urban redevelopment project we can assist with all paving requirements, from your home pools, patios and paths. 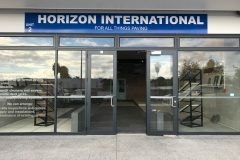 Give us a call or come in and see us at the new Horizon selection centre deisgned with you in mind.